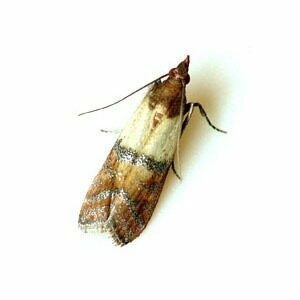 Trying to identify a pest that’s become a nuisance in your home or business? 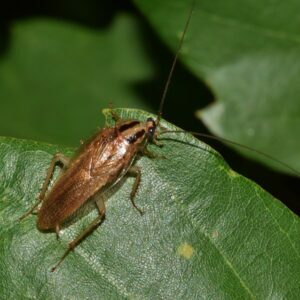 We’ve included photos and information on the most common pests in New York and Vermont, as well as pest control tips to help you get rid of them. From termites and carpenter ants to mice and bats, our exterminators have the knowledge an experience to rid your home of pests for good. For professional pest control services, call (518) 745-5958 in New York, or (802) 855-2978 in Vermont. Not sure if you have a pest problem? Contact us for a Free Inspection. 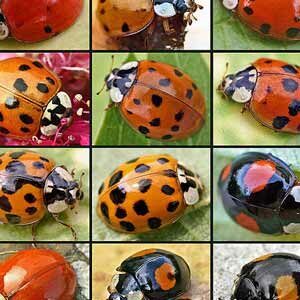 Lady Bugs are not as harmless as they look! 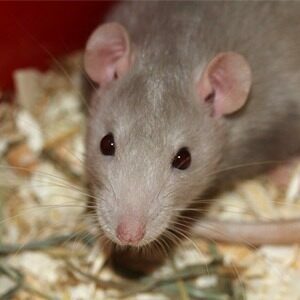 They omit a foul odor, can bite and are known to cause allergic reactions. Call a professional if you see a large population congregating. 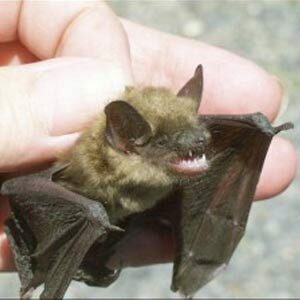 If you notice bats flying in and out of a portion of your home, you should call us for a bat evaluation! 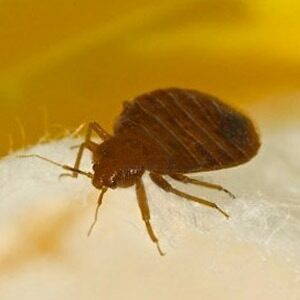 Find out how bedbugs can invade your space, reproduce and cause havoc. A professional solution is absolutely necessary when dealing with an infestation. Commercial services available. 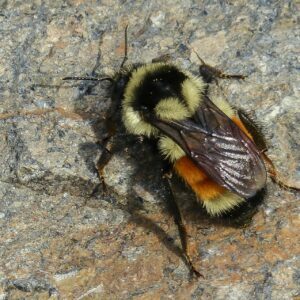 There are approximately 20,000 different species of bees in the world, and hundreds of bee species in New York State and Vermont. Are you struggling with ants? We can help make your home safe and comfortable again. 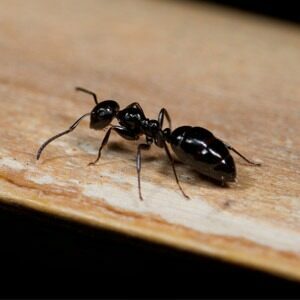 Our complete Carpenter Ant elimination programs will always keep your health and the environment in mind. 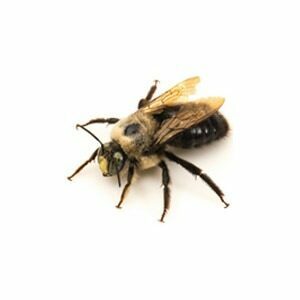 Carpenter bees are one of the most destructive and hard to control pests and need to be professionally handled as soon as a nest is discovered. 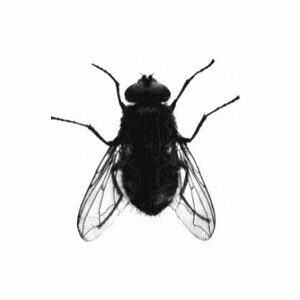 Prevent cluster flies from entering your residence or business with a process called mechanical exclusion and / or natural exterior applications. The best time for prevention is Autumn. Typically associated with restaurants, food processing facilities, hotels and other commercial buildings, cockroaches are also a common domestic pest. 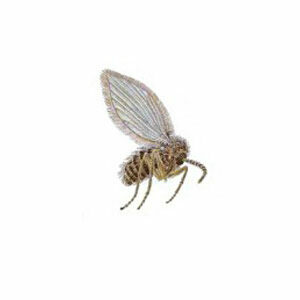 Harmless but bothersome, drain flies tend to appear in kitchens and bathrooms and become a nuisance quickly. Find out how to get rid of them! We don't recommend trying to handle a flea infestation without professional intervention. 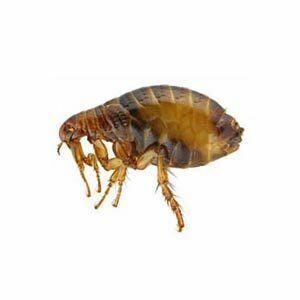 Do it yourself solutions will not solve a flea problem and will leave you frustrated and itchy. Developing in stored foods such as grains, cereals, seeds, nuts and pet food. We'll stop the life cycle in a safe, effective manner. From natural mice prevention that blocks access to your structure, to exterior population reduction and elimination, Nature's Way Pest Control will rid your home of mice and rodents. 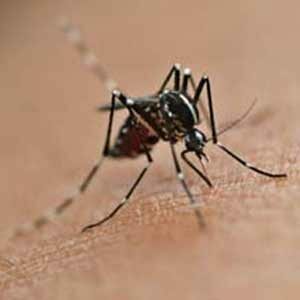 Let us drastically reduce the mosquito population on your property. 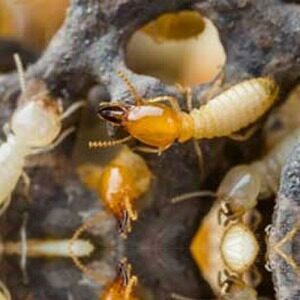 These nuisance pests have favorite breeding sites that need to be decreased. Learn about the spider species that call NY and VT home! 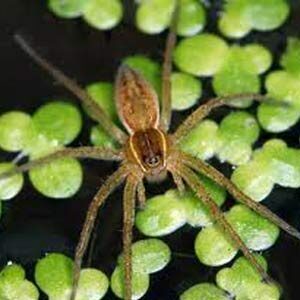 Sac, Wolf, Crab, Jumping, Fishing spiders ... and more. Squirrels are one of the most common forms of nuisance wildlife. 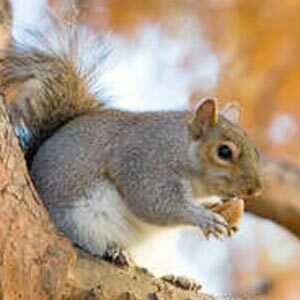 Our licensed wildlife control experts use humane catch and release traps for squirrel removal from your yard or home. 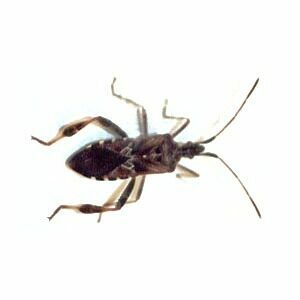 Stinkbugs can omit a foul odor as part of their defense strategy. As weather gets colder, they look to find protection from the colder temperatures. If you’ve discovered termites in your eaves, walls, or underground – or if you’ve seen the tell-tale signs of their presence – we can help. 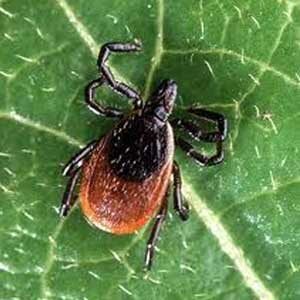 Ticks are responsible for at least 10 different diseases, including Lyme. Protect your family and your pets with a Tick Control Program, designed to drastically reduce the number of ticks on your property. 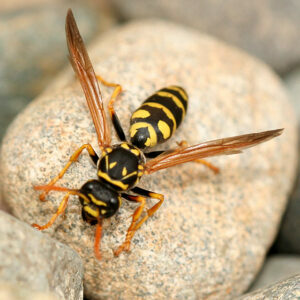 Due to the territorial behavior and extremely aggressive nature of wasps and hornets, we highly recommend contacting a pest control professional if you find a nest. 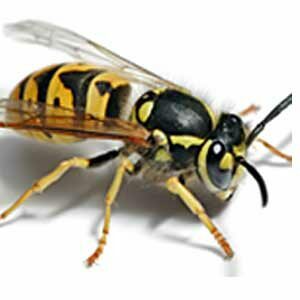 Discovering a yellow jacket nest is your signal to call a professional. Do not try to remedy this situation with any DIY methods as it can make the situation worse.